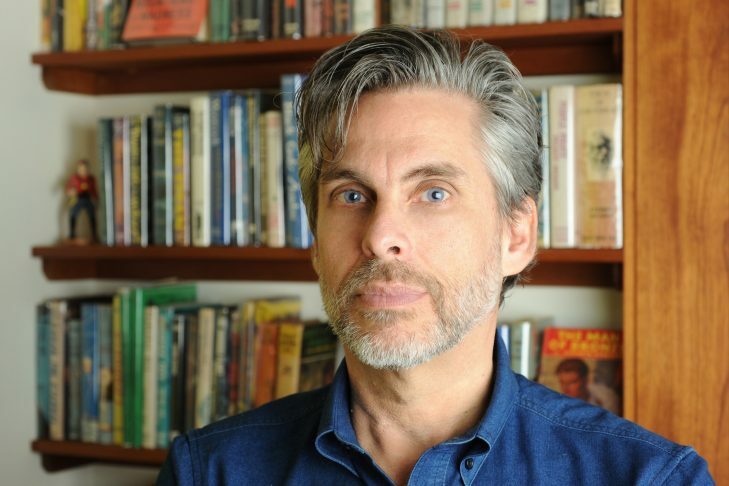 Pulitzer Prize-winning writer Michael Chabon was in Brookline this week to promote his new novel, “Moonglow.” His appearance in front of a packed crowd at the Coolidge Corner Theatre coincided with the beginning of Jewish Book Month. The annual event celebrating Jewish literature is observed during the month preceding Hanukkah, which this year falls on Saturday, Dec. 24. 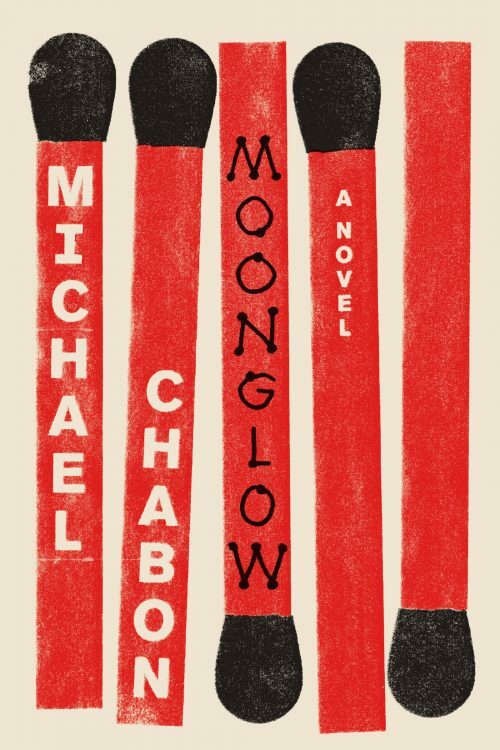 At the Q&A that followed his reading, Chabon mentioned that “Moonglow” was inspired by a visit to his dying grandfather in 1989. But he kept the audience at arms-length about the book’s genre. He insisted it was fiction rooted in family stories. One such story is the basis of the dramatic scene that opens the book. The narrator’s grandfather, who remains unnamed, is attempting to strangle his boss. It’s the 1950s and he has just been fired from his job as a salesman so that Alger Hiss, the accused Soviet spy, can take his place. It’s just one of many deathbed stories in the book that this grandfather conveys to his grandson, also named Michael Chabon. The stories are glorious, depicting Chabon’s grandparents’ unconventional courtship, tales of World War II, a picaresque journey to find Wernher von Braun, the German rocket scientist who was the father of America’s rocket program, and misadventures in a South Florida retirement community where Chabon’s now-widowed grandfather hunts down a python that has been eating the pets. 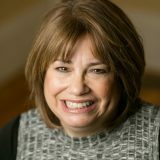 For all of its madcap storylines, the reader quickly discerns that at its core, the book’s internal logic and idiosyncratic structure are held together by the trauma of the Holocaust. The grandmother of Chabon, the character, is a Holocaust survivor whose insanity hovers over the book’s events.